CANTON, Mass. 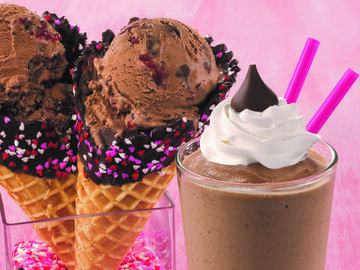 (April 1, 2019) – Baskin-Robbins, the world’s largest chain of specialty ice cream shops, is helping guests “Make it Amazing” with a special cone and topping promotion this month. This offer will allow guests to upgrade from a plain waffle cone to a specialty cone plus one dry topping for one dollar more. Baskin-Robbins’ toppings bar is getting even more amazing with the addition of Sour Gummi Worms and Andes Mint pieces to the lineup. 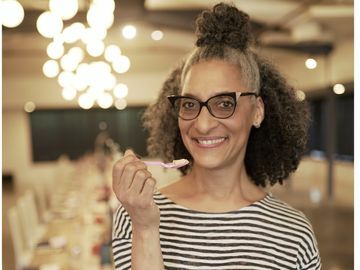 Even those who prefer their ice cream in a cup won’t be able to resist a free cone sample on the Fancy Cone Sampling Day on Sunday, April 7th from 3:00 p.m. to 7:00 p.m.* Guests can stop in for a taste of “Make it Amazing” and try 1 oz. 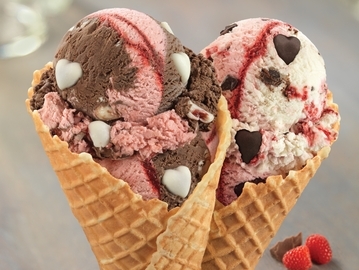 of ice cream with a waffle cone chip dipped in chocolate and decorated with rainbow sprinkles. 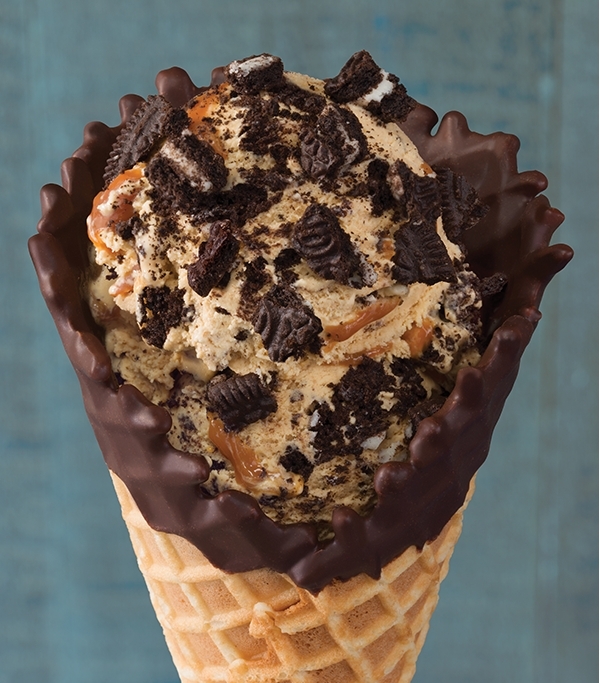 The amazing menu options don’t stop as Baskin-Robbins will also be introducing the Flavor of the Month, OREO® ‘n Caramel. 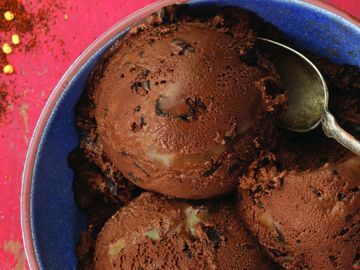 This sweet mashup combines the classic flavors of cookies ‘n cream with caramel to create a delicious flavor featuring salty caramel ice cream, chocolate-y OREO® cookie pieces and a smooth caramel swirl. Guests celebrating Easter are also sure to have a “hoppy” holiday with a festive Baskin-Robbins’ cake. Customers can either bring the Easter Bunny to life with the sweet Bunny Face Cake or set the scene with the Speckled Egg Cake topped with OREO® infused frosting and a delectable green ‘grass’ trim. Both are completely customizable and make the perfect stage for the OREO® ‘n Caramel Flavor of the Month or another family favorite. 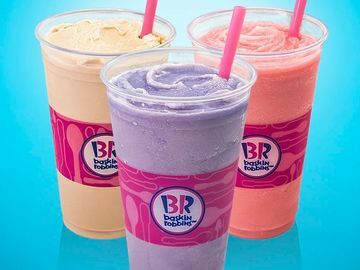 Baskin-Robbins is also helping guests get the most out of spring with online ordering (www.baskinrobbins.com/ordering) and through DoorDash delivery (www.DoorDash.com/baskinrobbins).